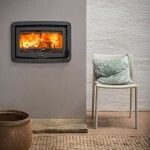 As a company, Charnwood believe in taking a strong ethical approach to every area of their business; whether it be in how they design and build their stoves, how they treat their customers or the impact their products have on the environment. 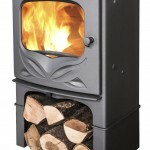 There is nothing quite like a real fire to give that enduring warmth to your home and our wood burning and multi fuel stoves do just that. 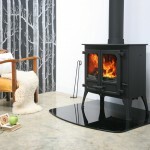 Ultra efficient and incorporating the latest and best clean-burn technologies these stoves not only look great but will heat your home in a very efficient manner. 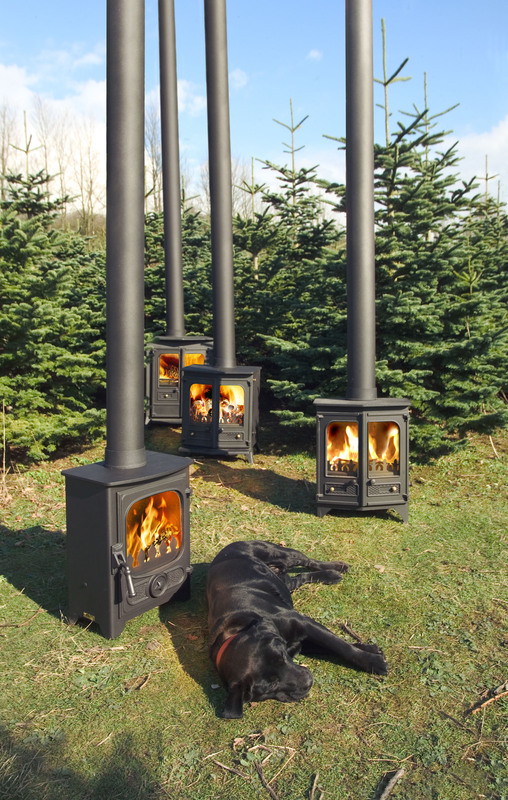 Wood is a renewable fuel, and therefore the environmental benefits of using a wood burner to heat your house are considerable. 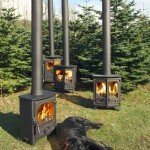 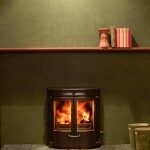 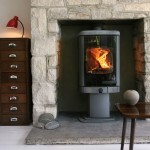 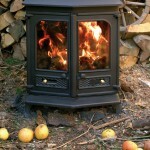 With high prices of oil and gas, burning wood and solid fuel to heat your home also makes great economic sense. 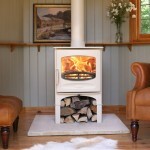 Our leading ranges all conform to EN 13240. 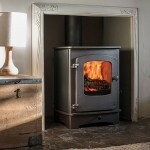 The ability of Charnwood’s multi-fuel stoves to burn both wood and solid fuels gives you flexibility when your first choice of fuel is not available.